Band to Join, Rhythm Guitar, Acoustic Guitar, Bass Guitar, Saxophone, Keyboard, Piano. 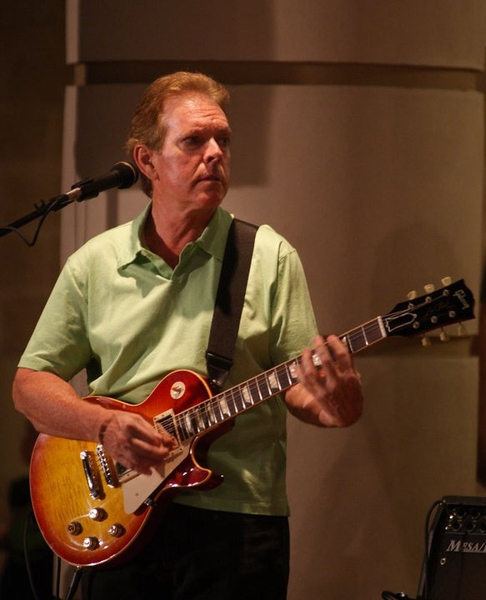 Has been playing guitar in and around the Central Florida area for over 35 years. Raised on music from the late sixties and early seventies I am heavily influenced by artists from that era. 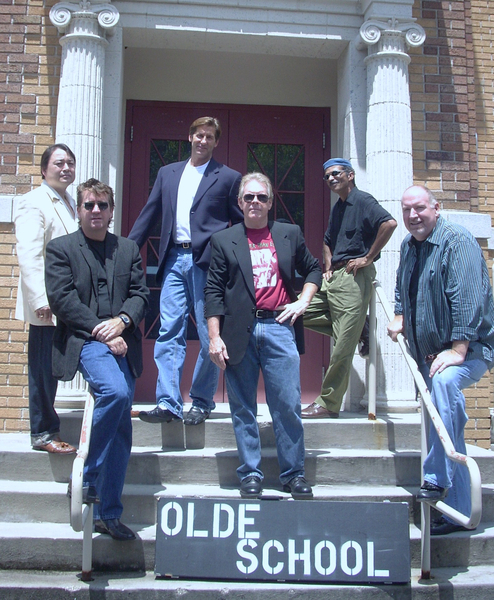 In 1988 started a jazz/funk/R&B/blues band known as Sunset Driver that played many of the area's hottest clubs and private venues for almost 20 years. One of our more memorable events was opening for the Neville Brothers. The band also headlined many special events for local radio stations and promoters. In 2001 I released my own CD titled "One Time Around", comprised mostly of originals. Wrote all the lyrics and arrangements for the songs and provided guitar, vocals, and drum programming. In 2014 released my second CD titled "Second Chance" featuring all original songs. 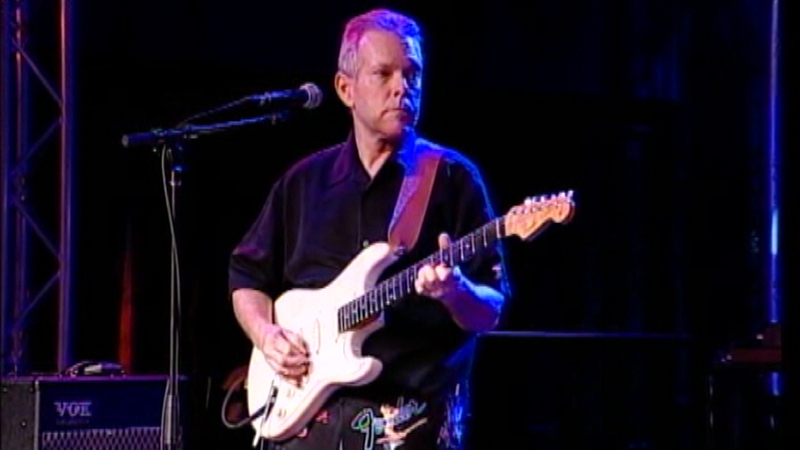 I have also provided guitar work on various recording sessions for other local artists as well as commercial jingles. 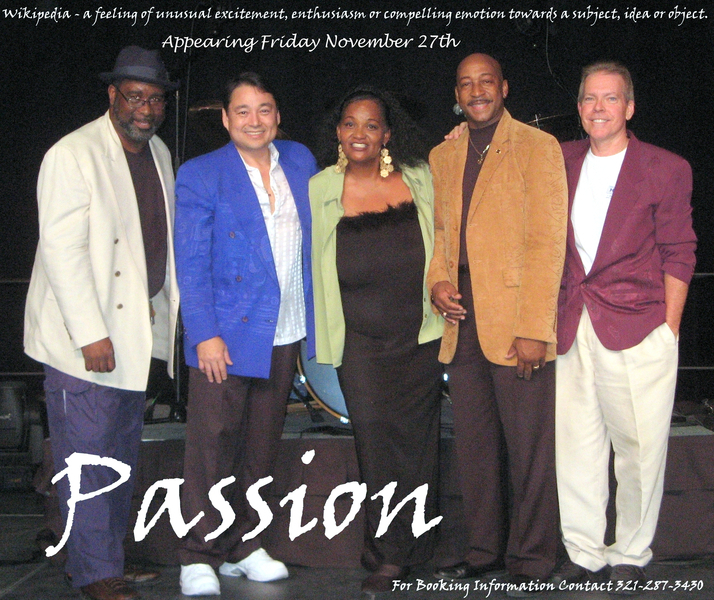 Since the break up of Sunset Driver I have played in other bands including the Olde School Band, the Passion Band, American Pop 60s, The MasterBlasters, and a Christian band called Agape. Recently moved to Aiken, SC. Looking to hook up with serious musicians for recording opportunities and putting a project together focused on smooth jazz, R&B, classic rock and overall good listening music. 321-287-3430. Jeff Beck, Larry Carlton, Robben Ford, Phil Keaggy, Billy Gibbons, Duane Allman, Eric Clapton, Carlos Santana, John Mayer, Jimi Hendrix, Johnny Winter, Dicky Betts, Peter Green, Stevie Ray Vaughan, Joe Bonamassa, and many others. Les Paul 1959 Historic Re-issue, Fender Strat, Gibson SG Derek Trucks model, Taylor 810 Acoustic, Mesa Boogie Mark 5:25, Boss GT10.